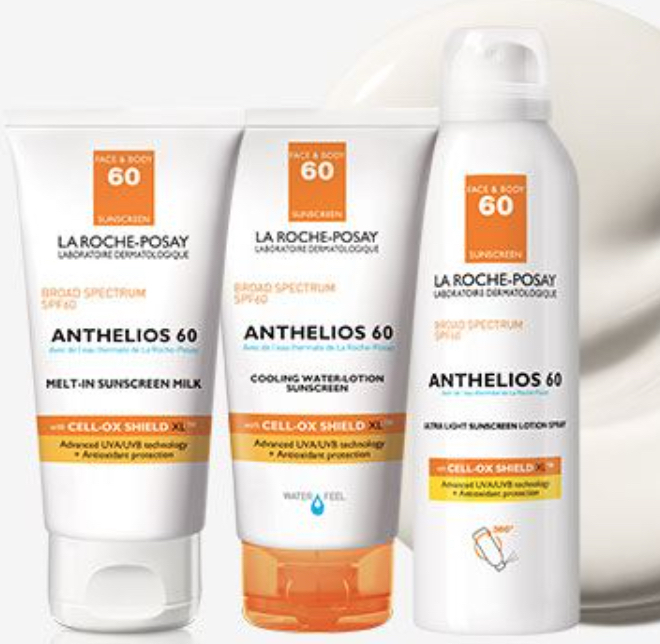 La-Roche Posay's Anthelios sunscreen brand claims to be a "leader in high UVA protection" with "advanced patented sunscreen technologies in revolutionary textures". They produced and patented a sun filter called Mexoryl SX, which was approved by the FDA in USA. This was considered to be a major achievement, because no other sunscreen had been approved by the FDA in the previous 18 years. Although very impressive sounding, there are aspects I do not find impressive at all, especially from a toxic perspective. Mexoryl SX is an organic or chemical sun filter, as opposed to a natural or mineral filter - it was designed to protect against the shorter of the UVA rays, with a maximum absorption at 344nm. 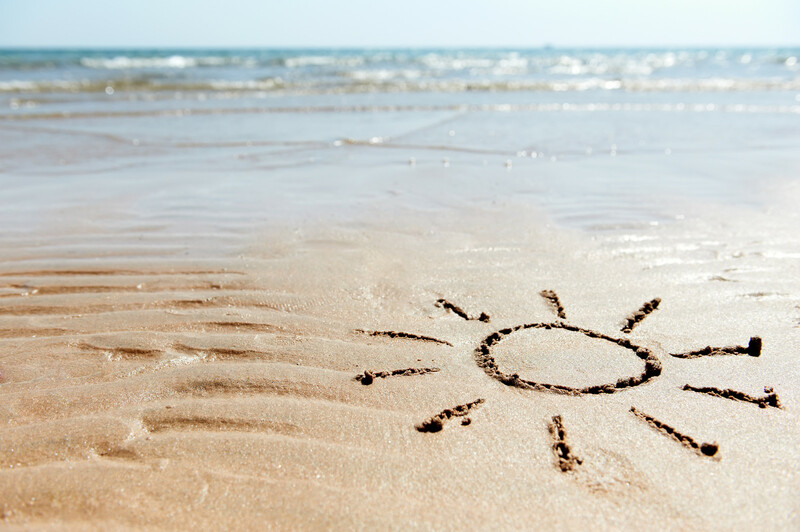 UVA rays are measured from 320 - 400nm, where UVB rays are from 290 - 320nm. Zinc Oxide in comparison, protects the full spectrum, up to 400nm. For complete protection, Anthelios sunscreen includes Avobenzone (Parsol 1789) and Octocrylene sunscreens to be able to provide a complete broad spectrum UV protection. 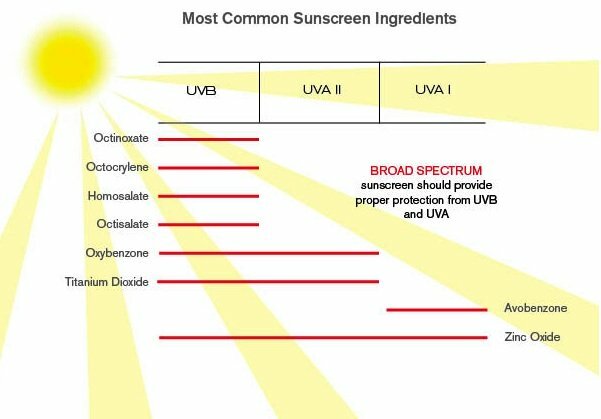 Avobenzone, or otherwise known as Butyl Methoxydibenzoylethane, is known to break down into potentially harmful ingredients when exposed to the sun, thereby reducing its UVA protection efficacy. There is increasing resistance to including it in sunscreens because of this fact. Octocrylene on the other hand, produces free radicals when exposed to sunlight, damaging the DNA and potentially causing cancer. The 'high photo-stability' that is claimed in most of the sunscreens, seems to come from the fact that their UV protective ability lasts longer and doesn't degrade as quickly as some of the other chemical filters when exposed to the sun. It is worthy of noting that the instability experienced with chemical sunscreens does not apply to the physical, or mineral, filters such as zinc oxide and titanium dioxide, whose stability is excellent. Some of their sunscreens contain an antioxidant combination that is registered and basically seems to include Senna Alata and Tocopherol (Vitamin E). 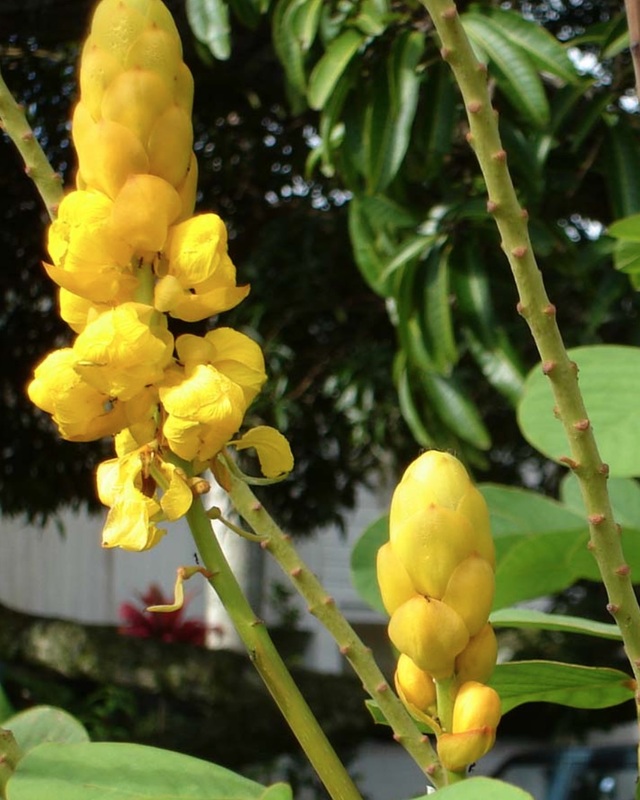 A key ingredient here is Senna Alata, more commonly known as the candle bush, which is a tropical leaf extract known for its very effective fungicidal properties. One of its active proponents is chrysophanic acid, which is a fungal isolate and a natural anthraquinone. Amongst its activities, it promotes superoxide dismutase and glutathione peroxidase activities. Providing antioxidants in a sunscreen to allow for protection as well as healing from any potential UV damage is increasingly being provided by sunscreen manufacturers as it becomes more popular with consumers. However, it pays to understand the quality and quantity of these antioxidants. In my opinion the UVA protection is not as great as it is made to sound. Also, I am not so sure all the ingredients used are the best choices from a non-toxic perspective. Active Ingredients: Avobenzone (2%), Ecamsule (3%), Octocrylene (10%). Inactive Ingredients: Carbomer 940, Carbomer Copolymer Type B, Cyclomethicone, Dimethicone, Edetate Disodium, Glycerin, Hydroxypropyl Methylcellulose, Isopropyl Palmitate, Methylparaben, Phenoxyethanol, Polyvinylpyrrolidone/Eicosene Copolymer, Propylene Glycol, Propylparaben, Purified Water, Stearic Acid, Stearoyl Macrogolglycerides, Stearyl Alcohol, Trolamine. Active Ingredients: Avobenzone, Homosalate, Octisalate, Octocrylene, Oxybenzone. Inactive Ingredients: Water, Alcohol denat, Cyclopentasiloxane, Silica, Styrene/Acrylates Copolymer, Dicaprylyl Ether, PEG-30 Dipolyhydroxystearate, Cyclohexasiloxane, Polymethylsilsesquioxane, Isononyl Isononanoate, Nylon-12, Dicaprylrl Carbonate, Lauryl PEG/PPG-18/18 Methicone, Phenoxyethanol, Caprylyl Glycol, Poly C10-30 Alkyl Acrylate, Methylparaben, Sodium Chloride, Tocopherol, Disteardimonium Hectorite, Dodecene, Disodium Edta, Poloxamer 407, Diethylhexyl Syringylidenemalonate, Cassia Alata Leaf Extract, Maltodextrin.